Is Shopping Out of Style? Retail experts are calling this holiday shopping season one of the worst in 50 years. Bad economy. Bad weather. Bad turnout for Friday's after-Christmas bargains. So it's not hard to figure out that means bad news for the retail business. "The results will be a debacle. Horrible. Terrible. Sales will be down maybe 6 percent [from last year] -- the worst in 50 years," Howard Davidowitz, chairman of Davidowitz & Associates Inc., a New York-based national retail consulting and investment banking firm told the Chicago Sun-Times. December sales reports won't be released for another two weeks. 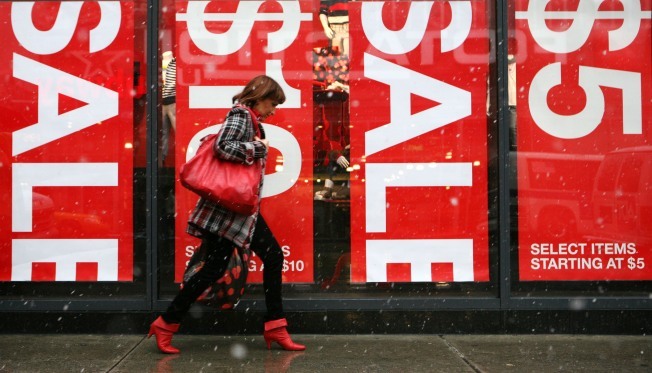 But one report suggested holiday retails sales dropped as much as 4 percent from last year.